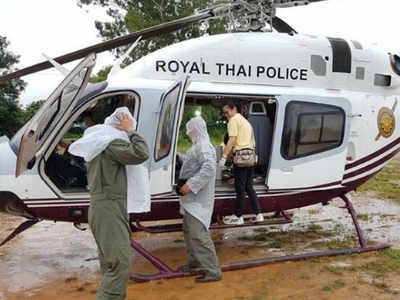 All 12 boys and their soccer coach trapped for more than two weeks deep inside a flood Thai cave have been rescued, a Thai navy SEAL unit said today Tuesday, a successful end to a perilous mission that has gripped the world. Although, Four divers who stayed with the group were still to emerge. 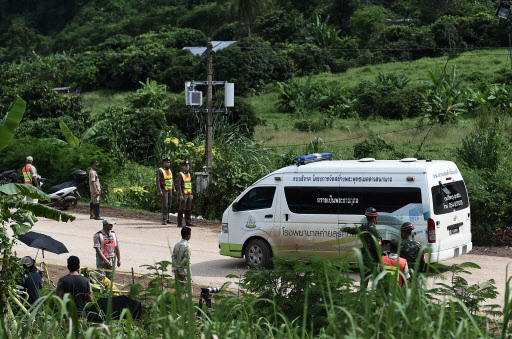 The "Wild Boars" soccer team and their coach got trapped on June 23 while exploring the cave complex in the northern province of Chiang Rai after soccer practice and a rainy season downpour flooded the tunnels.